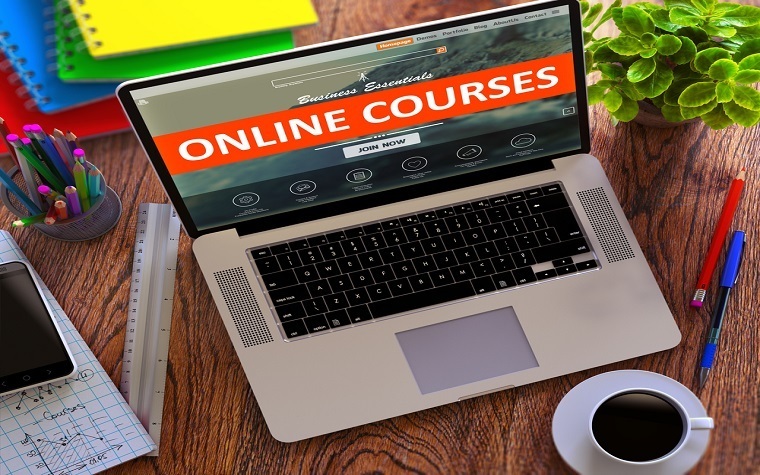 The State College of Florida at Manatee-Sarasota will offer an online, 10-week course called Manufacturing Essentials that will include five modules. All classes will take place online on Tuesdays and Thursdays from 6-10 p.m. starting on Oct. 4. The cost per person, which includes course registration, books and testing, is $899. Participants will be tested four times throughout the duration of the class, with the tests being administered at the State College of Florida's Lakewood Ranch campus. Those who complete the course will receive a Certified Production Technician certification from the Manufacturing Skills Standards Council. Completion of the course will also earn participants 15 credit hours toward an Engineering & Technology associate’s degree that will be accepted at all Florida colleges offering the program.